How Can I Tell If My Basement Wall Crack Is Serious? The only fail-proof way to be sure that your wall crack is serious or not is to have an expert look at it. A foundation expert will be able to determine if the wall crack is superficial or a sign of a serious foundation problem. In addition, they will be able to determine the cause of the wall crack and recommend a solution to prevent it from getting worse or happening again. 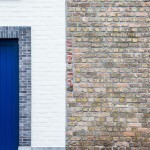 Every house experiences some settling, so it’s no surprise that you’ll notice new wall cracks. 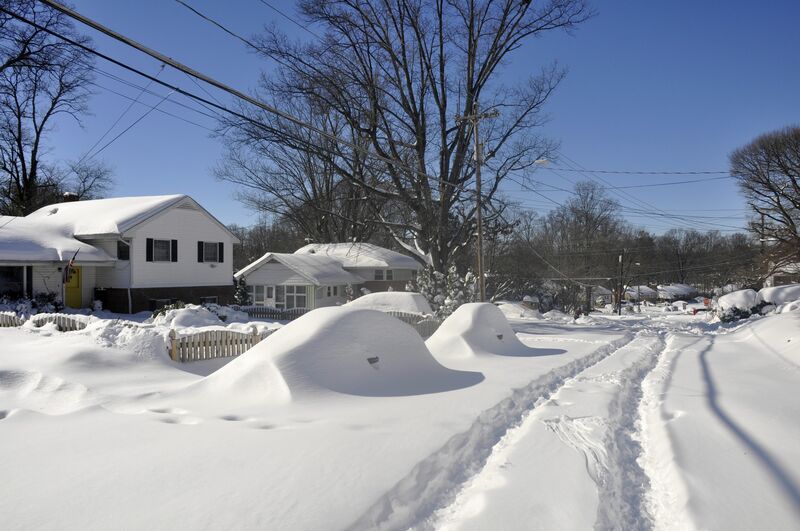 This can happen within months of the house being built or decades after construction. The problem with wall cracks is if they horizontal, wide, or show up between joints. 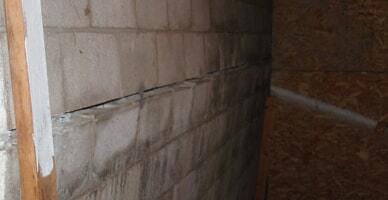 These types of cracks are usually big red flags that you have a serious foundation problem. If your basement wall is made of cinder blocks, you may see stair-step wall cracks. These cracks run up and down along the cinder block edges, along the grout or mortar lines. These can be tricky. Sometimes it’s due to normal settling and the cracks just need to be filled, but it can also be a sign that the soil is no longer supporting the center of the wall. 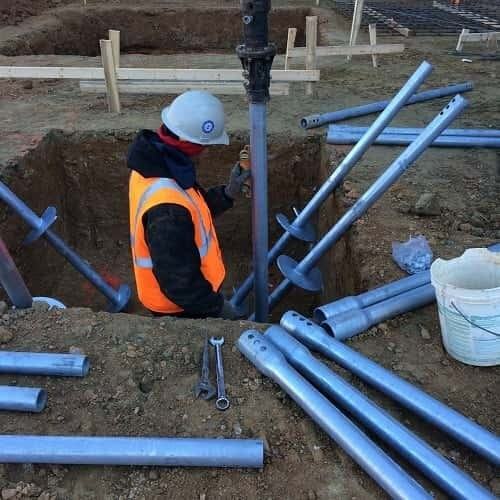 You will need to hire a trusted and experienced foundation expert to perform soil tests and other types of tests to determine if any repairs are needed. A weakened foundation can quickly turn into a major problem if the issue is not dealt with in a timely manner. When looking at a wall crack, a vertical one is usually just a sign of expected settling. Usually, a vertical crack will start at the wall and ceiling joint and run along the drywall. 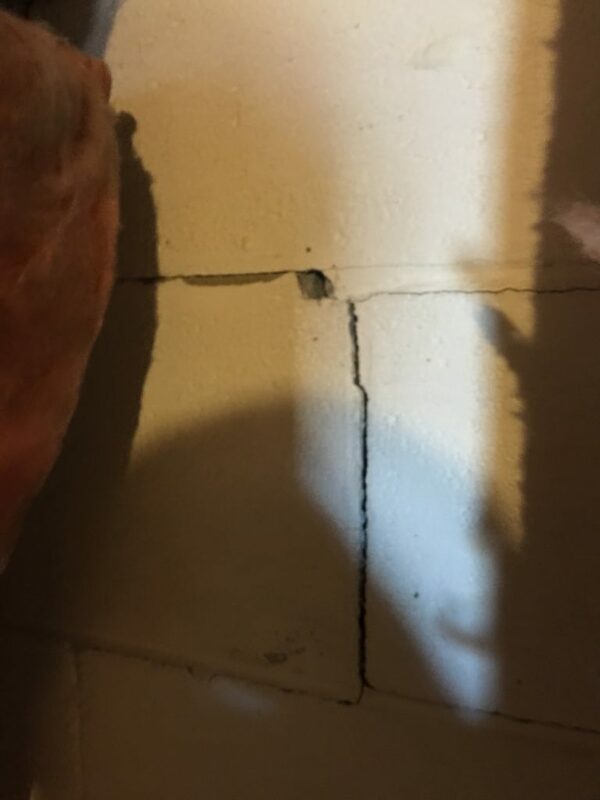 These types of cracks occur during normal settling and are usually not signs of a serious problem. That being said, it doesn’t do any harm to have a professional come to take a look. A crack that runs horizontally or at a 45° angle is usually not a good sign and could be a symptom of a serious problem. Your foundation may be shifting or the wall is being pushed from the outside by hydrostatic pressure. 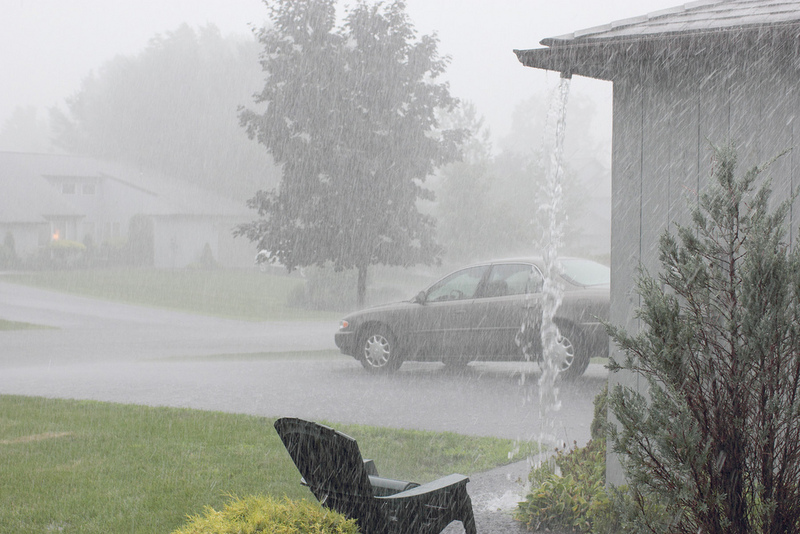 Hydrostatic pressure occurs when the soil outside of the foundation becomes oversaturated and begins pushing against the foundation wall. 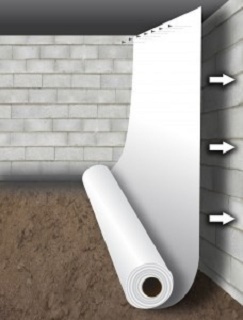 This pressure can be extremely strong and if it is not addressed, it can cause the foundation wall to collapse. It is important that you have a professional foundation expert inspect the property and determine the best method of repair and to make sure that the situation doesn’t reoccur. 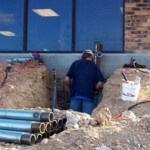 There are other things that can indicate that you have a foundation repair problem occurring. Look closely around the crack and see if the nails or screws around the area have come to the surface. The nails or screws have pulled away from the wooden studs they were fastened to. This “nail-popping” usually happens when the drywall is moved a significant distance and is a good indicator that there is a structural problem. Sticking doors or windows is also an easy way to determine if there is a foundation issue. If an interior door sticks, it can be a sign that the frame of the home has been twisted. 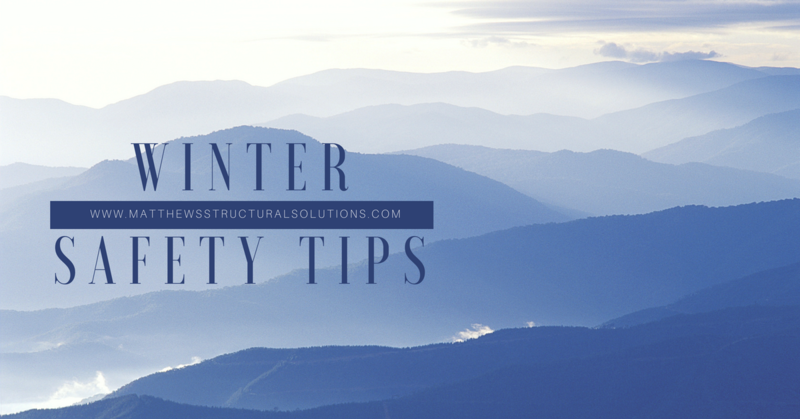 If the sticking door or window is accompanied by horizontal cracks, this is usually a good sign that there is some structural damage. 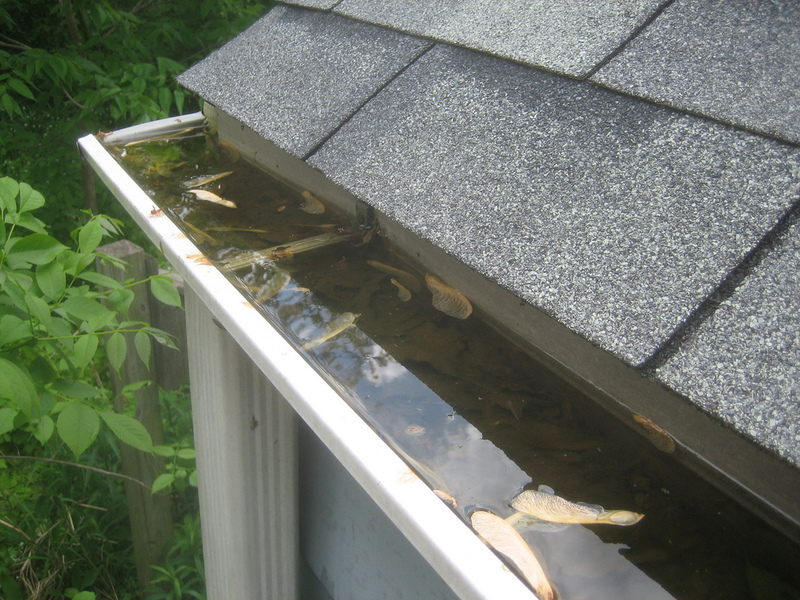 When it comes to dealing with foundation damage, it is better to err on the side of caution. Ignoring a problem won’t make it go away and your house won’t heal itself. If you suspect you have foundation damage, including wall cracks, water damage, or other signs, contact a trusted foundation expert like Matthews Wall Anchor & Waterproofing. They will inspect your home and determine if you have a need for repairs and what the best method is. Foundation repair is not a DIY project and you can actually make the problem worse by trying to fix it yourself.